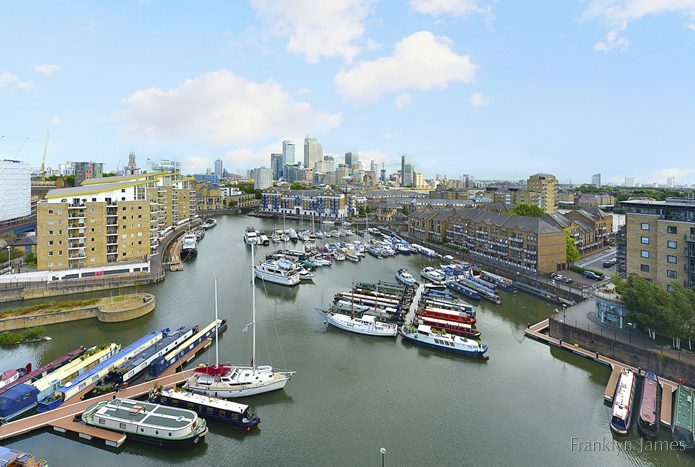 The history of Limehouse is rich, varied and significant in many ways. 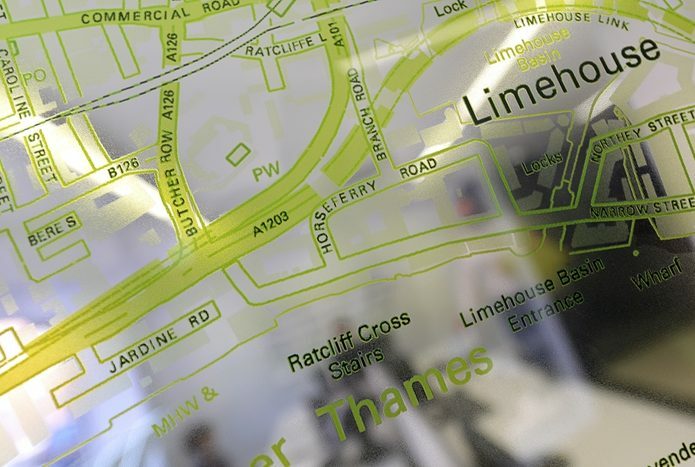 The name ‘Limehouse’ finds its origins in the fourteenth century lime kilns built in the area which produced quick lime for building mortar. At Franklyn James we believe in no half measures, we are transparent in how we do business, committed to achieving your goals, and we take pride in every element of our work. If you’re thinking of selling, letting, or using property management across the Limehouse area, let us be frank, you need Franklyn James. The fourteenth century lime kiln industry in Limehouse was later followed by pottery making in the seventeenth century and a number of the converted warehouses along Narrow Street were once the site of pottery and porcelain manufacture. Limehouse was the original Chinatown in the late nineteenth century and a place of inspiration for both Conan Doyle and Dickens. 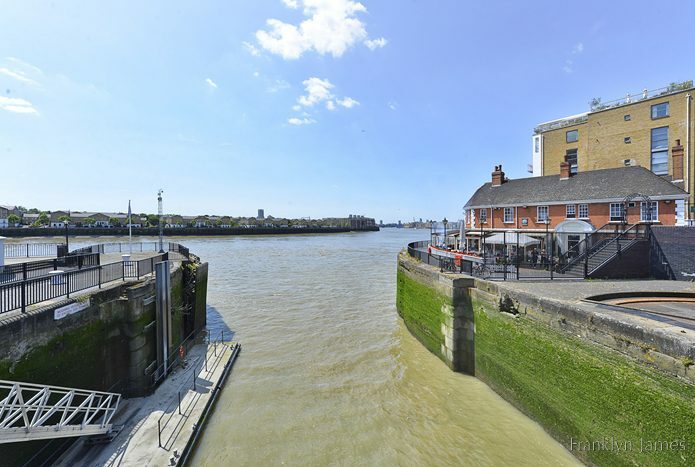 Ships have been built here, the first people to travel to Australia left from Limehouse and ale has been brewed and exported to India from this short stretch of the Thames. 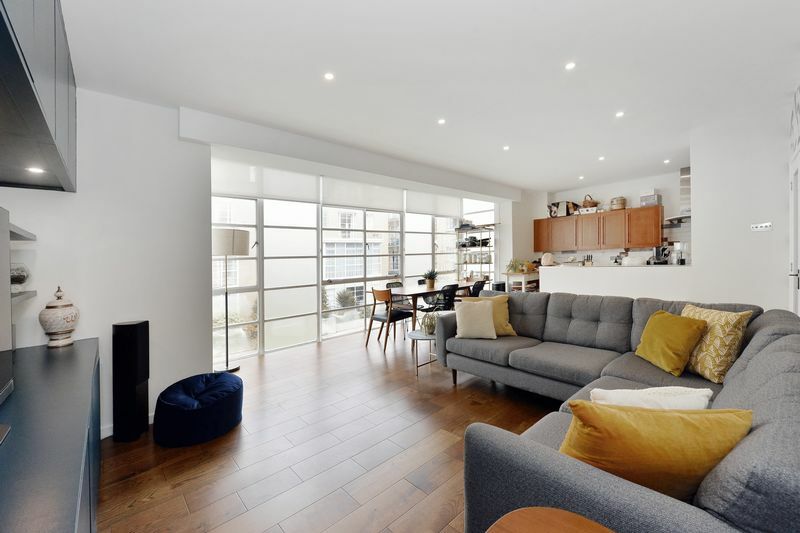 Nowadays, the area is largely residential and affluent, the industry having moved further east long ago, and well-known residents include Lord Owen, Stephen Berkoff and Sir Ian McKellen. Limehouse may have had many different identities, but centuries-old pubs, original cobbled streets and mid nineteenth century railway arches do remain, if you know where to look for them. Opened in 1989, Limehouse Gallery is an exhibition space with an adjoining workshop; ‘Bronze Age Sculpture Foundry’. The pieces are frequently updated and are limited edition, predominantly bronze sculptures, available to purchase. 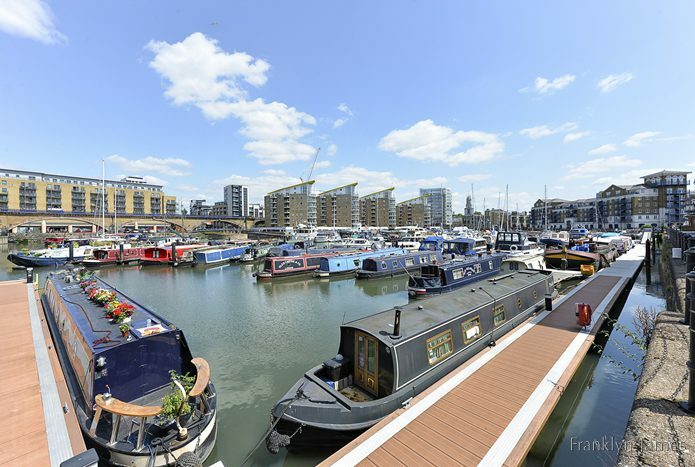 Overlooking the basin, Limehouse Marina Elite Health Club combines cutting-edge health and fitness facilities, group classes and a luxury environment in which to relax. Limehouse has both a National Rail station and a DLR station. 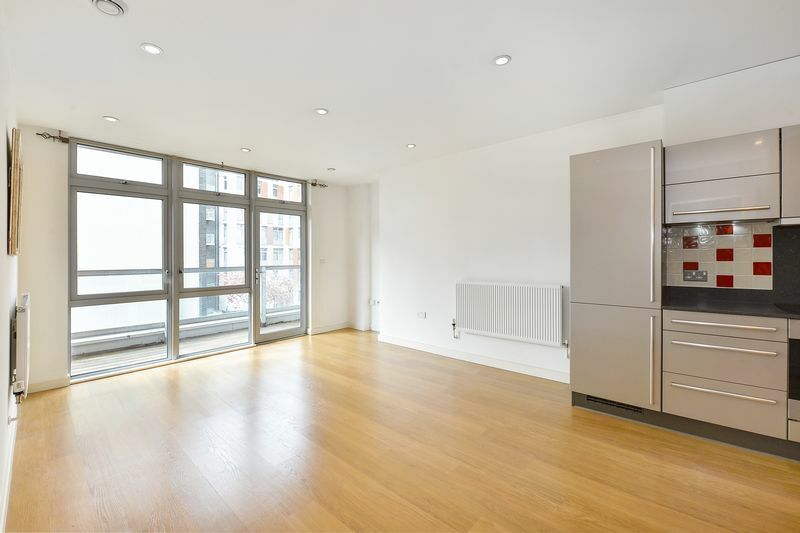 Limehouse DLR station is in Zone 2, and is just 5 minutes from Canary Wharf DLR station, with connections to the Underground network, 1 minute from Westferry DLR station, and around 11 minutes from London Bridge. Buses serving Limehouse include routes 15, 115, 135, D3, N15, N550 and N551 (night buses). Built over the Limehouse Link Tunnel, Barleycorn Park is the site of the annual Limefest summer fete and it includes a children’s play area, bandstand and a bridge over the Regent’s Canal. Located on Three Colt Street, Around Poplar Children’s Centre offers a wide range of activities for local families with children under five, including Gymboree, story and rhyme sessions and trips to local places of interest. There are a number of good local primary schools, including Cyril Jackson Primary School, Bygrove Primary School and Sir William Burrough Primary School. Local secondary schools include St Paul’s Way Trust School, the Beatrice Tate School, Sir John Cass’s Foundation and Redcoat Church of England Secondary School. 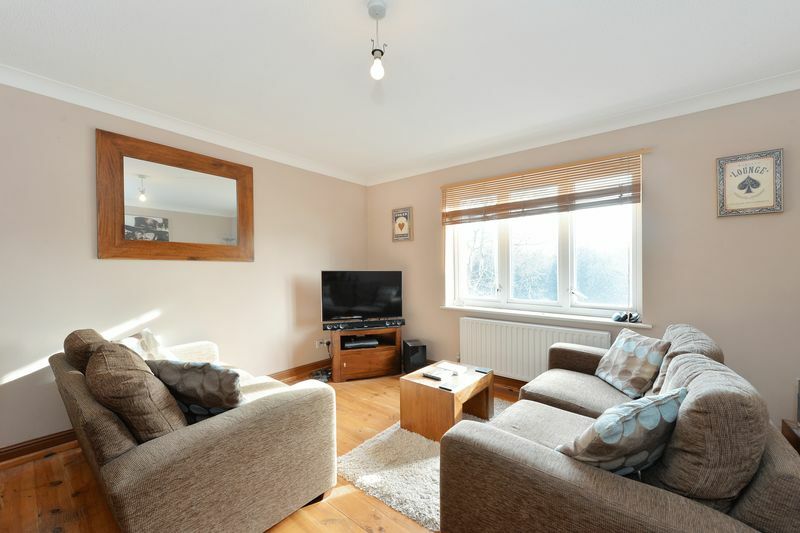 To discover properties within the catchment area, contact Franklyn James, sales and letting agents Limehouse.